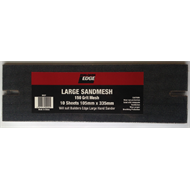 Designed specifically for use with drywall compound. Shake or Rinse to clean. 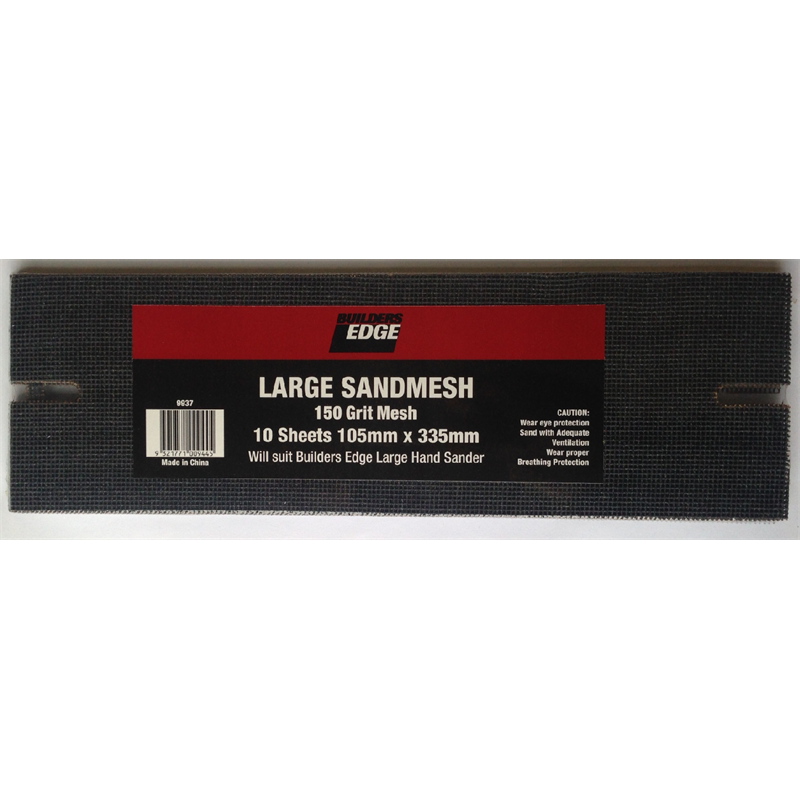 Large Sandmesh is made to fit most drywall sanding tools. Made for long-lasting performance. Waterproof and can be rinsed for reuse. Removes light to heavy oxidation, scratches, stains, blemishes, and fine swirl marks that compounding normally leaves behind on fiberglass gel coat.